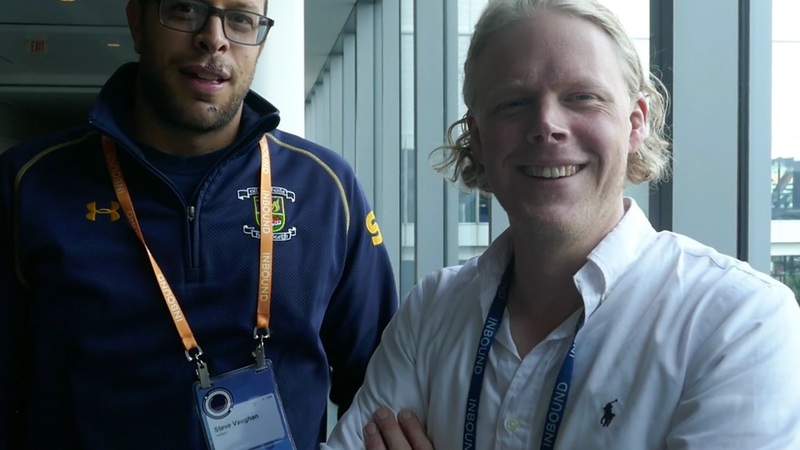 Steve Vaughan from HubSpot and Stellan Björnesjö from Zooma share their key takeaways and main impressions from INBOUND17 in this video. 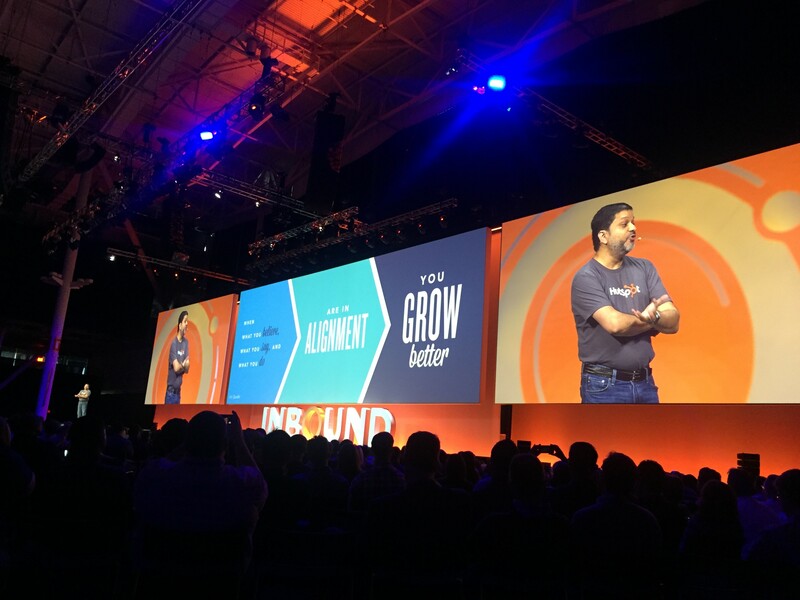 The conference took place at the end of September in Boston with over 21,000 participants covering all things digital marketing. In a few weeks, a team from Zooma joined by a group of friends, will be attending INBOUND2017. As usual, the event takes place in Boston and the agenda is filled with speaker sessions covering diverse disciplines. 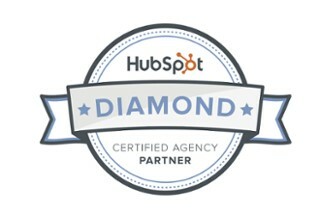 Our participation means we can bring back shared experiences, the latest news and knowledge from the inbound community. 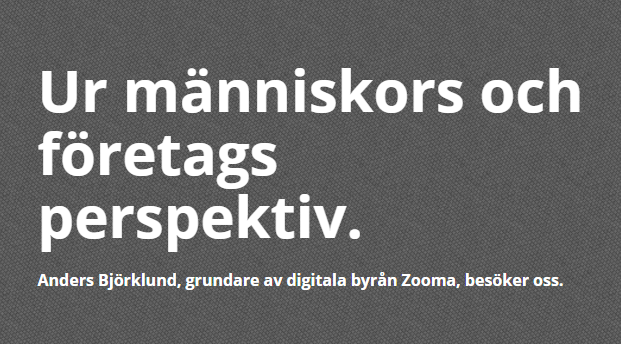 We really enjoy talking about you – our friends! 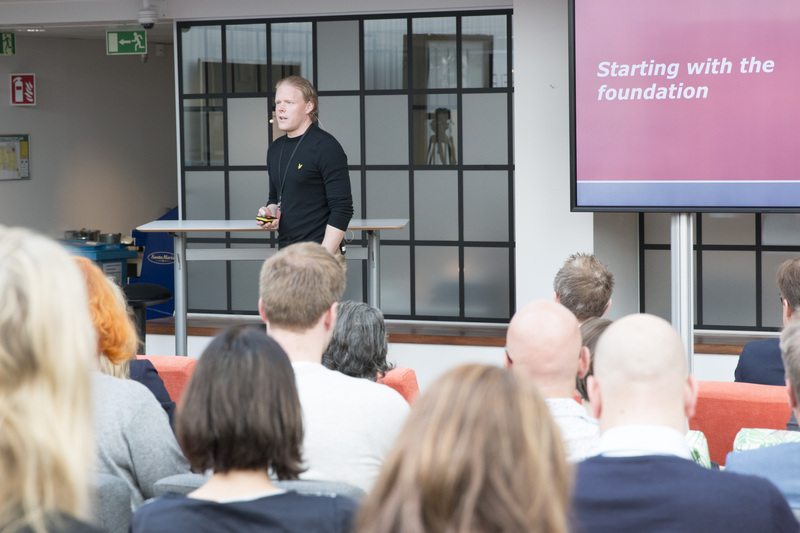 The great efforts, commitment and dedication to Inbound over the last few years, and the resulting success stories of our friends speak for themselves and when we help you shine it reflect well on us. 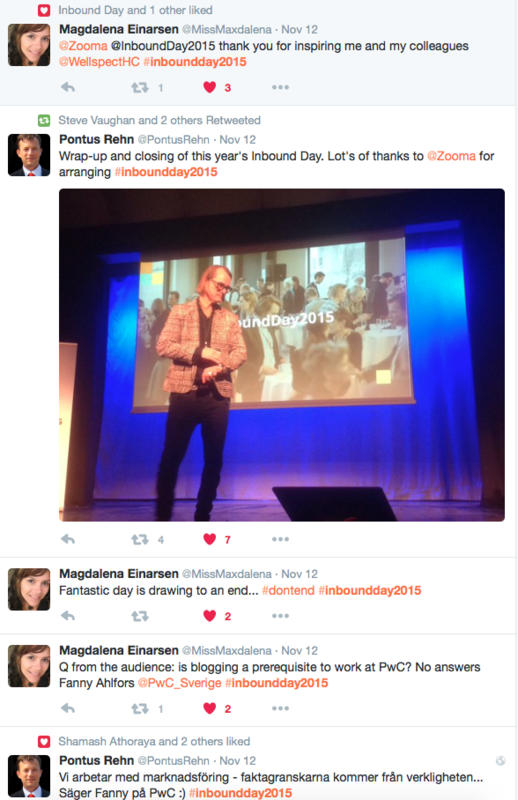 This November two Zoomers and some friends of Zooma take off for Boston to participate in INBOUND2016. 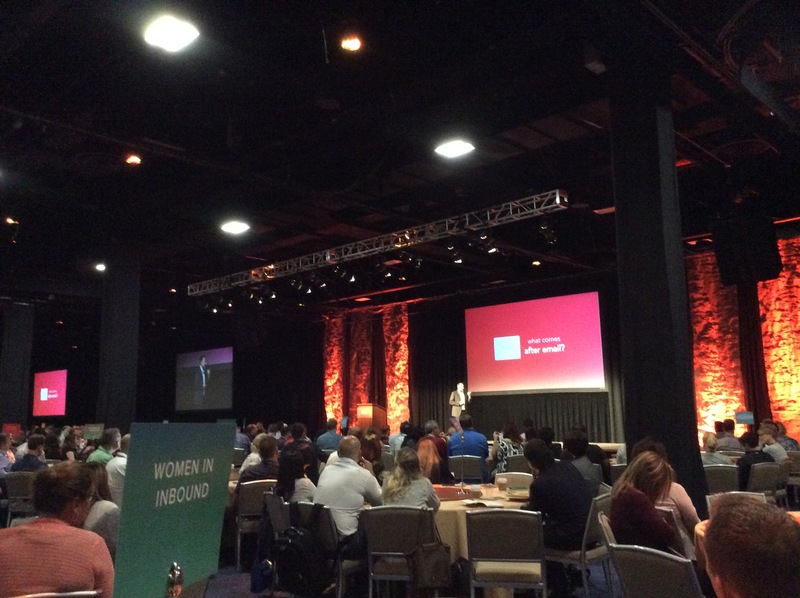 So what is INBOUND2016? 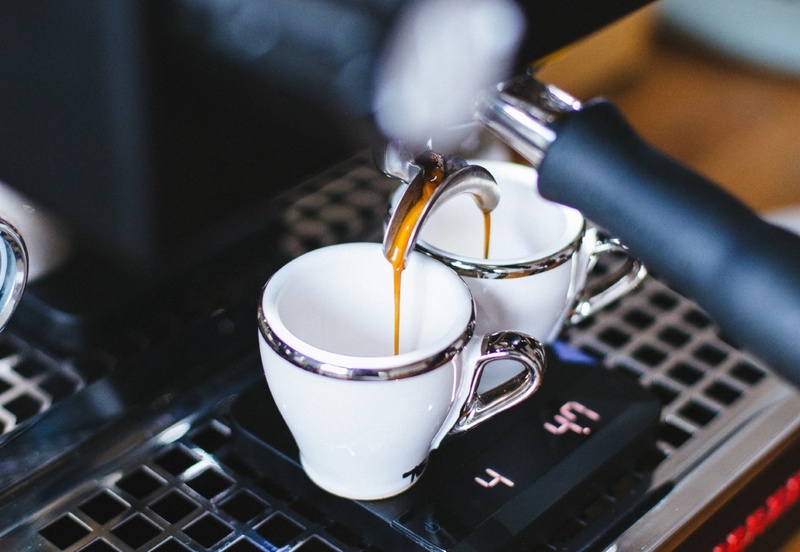 Thanks for joining Inbound Breakfast on May 26. Thanks for prioritising the breakfast and we do think that you enjoyed it, at least that is what the NPS indicates. The Inbound Breakfast was the first free of charge event that we have arranged and was created upon request from relations that had a need of an introduction to inbound.